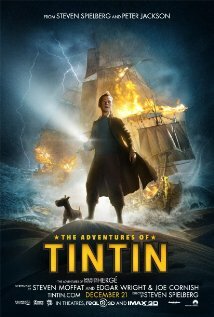 Investigative journalist and adventure-seeker Tintin teams up with a drunken sea captain to find mysterious scrolls that might lead to a lost treasure. 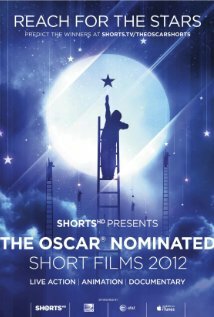 The Adventures of Tintin is playing in theaters nationwide. 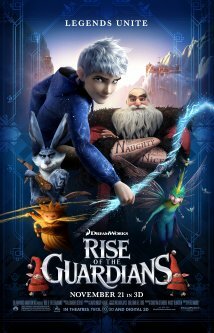 Po unravels secrets about his past while leading the Furious Five on a mission to stop a power-hungry peacock who is set on ruling China with violence. a black belt in fun. 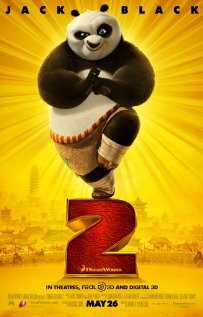 Kung Fu Panda 2 is available on Blu-ray and DVD today. 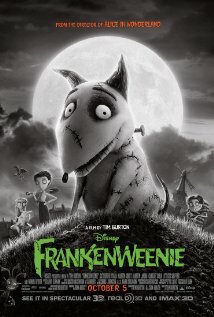 A young boy must rescue his mother from the Martians who abducted her. 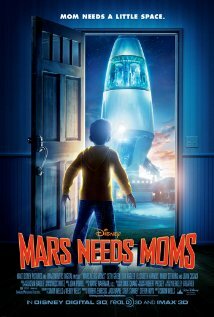 Mars Needs Moms is now available on Blu-ray and DVD. 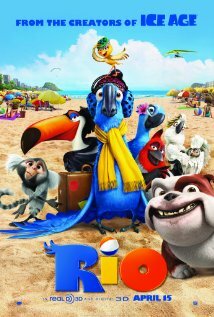 A flightless pet macaw is taken to Rio to mate with the last female of its species, but the two birds must escape from captivity when they are captured by black market traders. let these birds die out. Rio is now available on Blu-ray and DVD. 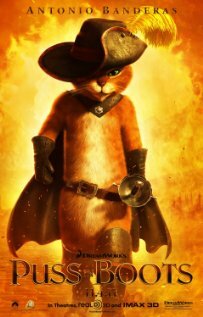 Lightning McQueen takes the gang overseas for the World Grand Prix and his best friend Mater gets caught up in some international espionage. 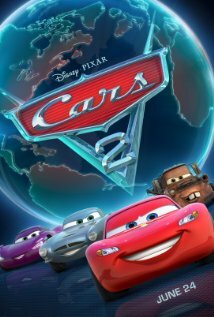 Cars 2 opens in theaters nationwide this Friday. The story of Romeo & Juliet told with garden gnomes. 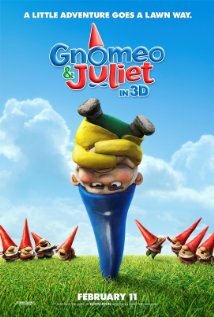 Gnomeo & Juliet is available on Blu-ray and DVD on 5/24/11.